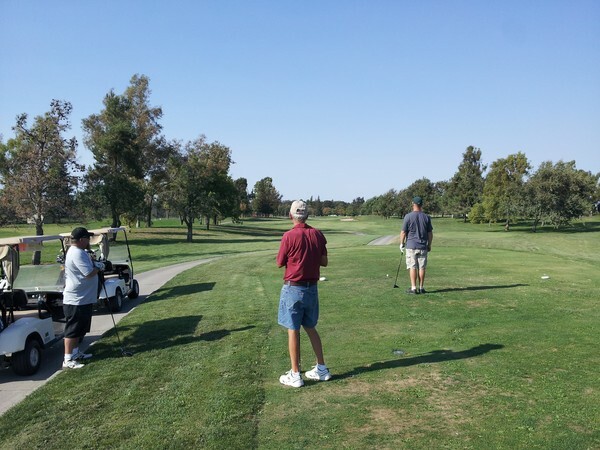 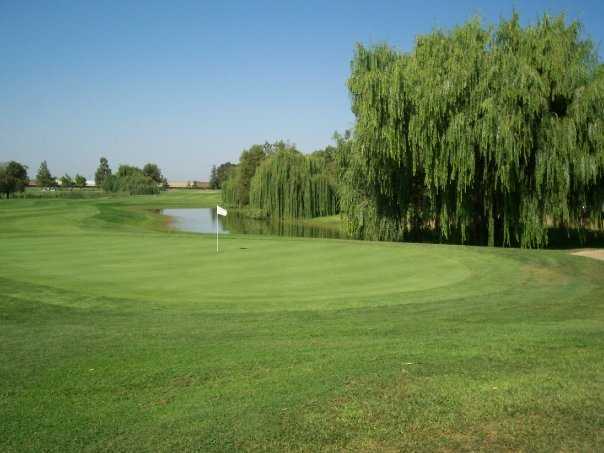 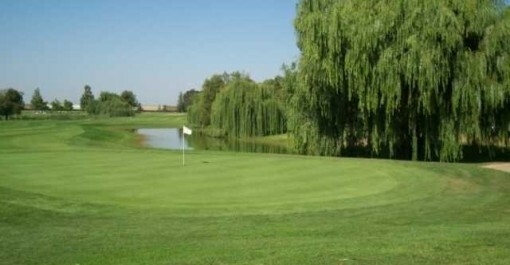 Micke Grove Golf Links, Lodi, California - Golf course information and reviews. 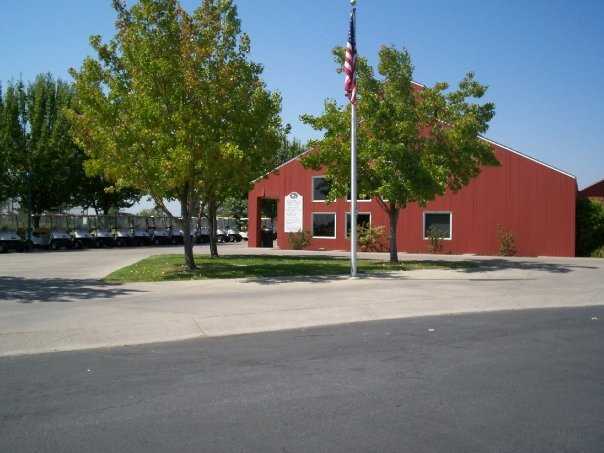 Address: 11401 N. Micke Grove Rd. 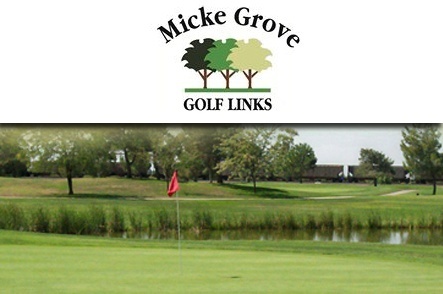 Add a course review for Micke Grove Golf Links. 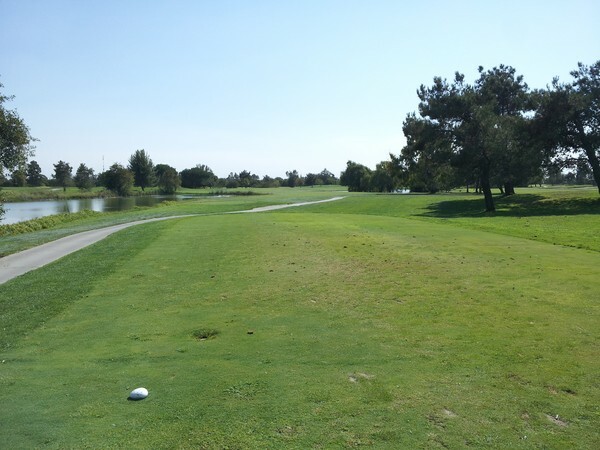 Edit/Delete course review for Micke Grove Golf Links.